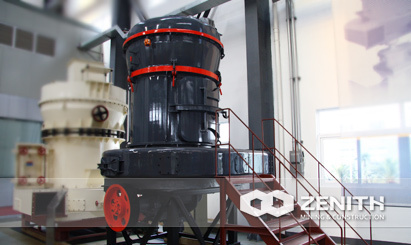 MTW Series trapezium mill is the latest grinding mill, which is developed by our company's experts based on 10 years' R&D on grinding machine. It owns many independent patents property, such as overall prick gear drive, internal thin oil lubrication system, arc-shaped air duct. All of these make it leading the trend of the milling industry in the world. 2. The whole bevel gear transmission. 3. Internal thin oil lubrication system. 5. Curved surface shovel with exchangable blade. 7. No resistance inlet volute (small observation door without vortex).